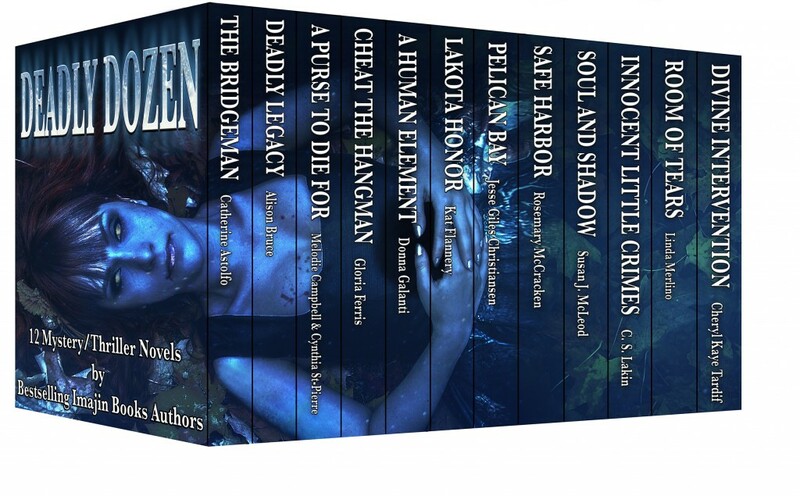 New Release Deadly Dozen Book Bundle + Pre-Order A Hidden Element on sale! 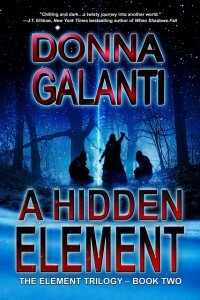 PRE-ORDER A HIDDEN ELEMENT FOR JUST $3.99! Now to share news I’ve been busting with! 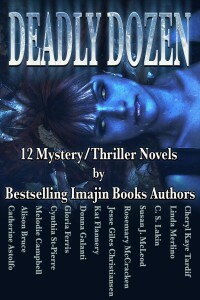 I am part of an awesome book bundle new release releasing September 14th called the DEADLY DOZEN: 12 Mystery/Thriller Novels by Bestselling Imajin Books Authors! 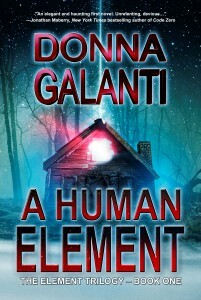 A Human Element, book one in The Element Trilogy, is featured in this great bundle along with other fabulous thrillers. I’m honored to be included with these fantastic folks! PRE-ORDER NOW & GET 50% OFF UNTIL SEPT. 14, 2014. Pre-order now for the amazing sale price of $3.99! That’s 12 bestselling novels for just $3.99. Grab it now before it goes full price on September 14th of $7.99. Don’t forget to join A Hidden Element’s Facebook book launch party on August 28th from 3pm – 9pm. 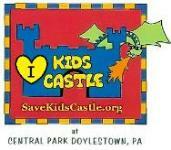 Pop in any time! Plus join my Thrills vs. Chills giveaway. You could win big! Enter here or below!